Have you been to Korea for an extended period of time? If so, did you experience any culture shock? For me, the biggest culture shock was related to Korean food, but a lot of things surprised me living in Korea. 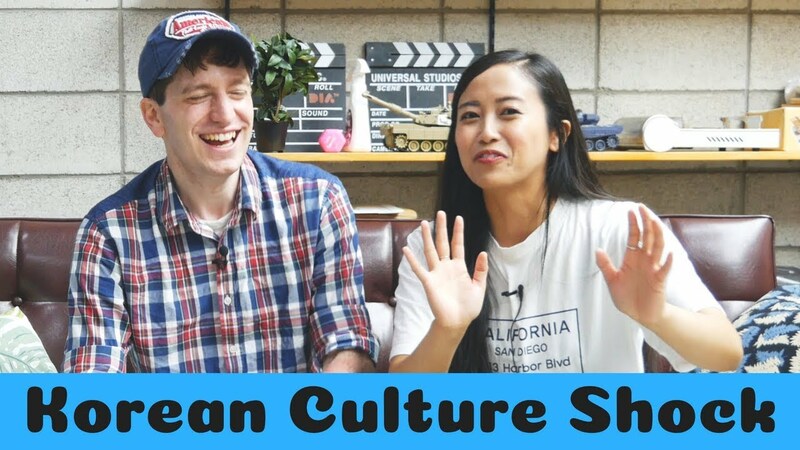 I met together with YouTuber Abby P, and we talked about some of our culture shock we experienced living in Korea - including transportation, food, Korean behavior and social norms, and more. 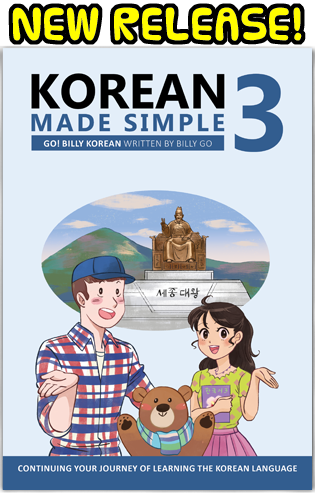 First, although this seems obvious...I was surprised how how "Korean" everything was for such a modernized country. (European countries seemed more alike to each other than Korea to China or Japan, for instance. They just had their own twist on everything...even in how they created their public bathrooms. I was surprised that breakfast lunch and dinner had interchangeable food, and they seriously believed in a big breakfast...with fish, kimchi, rice as basic at all meals when i was a toast/coffee person. Also, everyone considers your health and how you look as their business. You look tired...go rest. Your face looks thin. etc. Also, my being overweight was a point of concern. The lunch time brushing of teeth in public places also surprised me. I was surprised how much coffee places charged, and actually would just go to of all places, McDonald's...if I wanted a cheap cup of coffee and didn't want to get it from a machine. One of my favorite good shocks was how safe I felt and how honest people were...making sure I didn't loose anything and the well lit well patrolled parks, etc. I was also surprised at how so many headed out to the hills hiking at all ages...and the exercise areas dotted in the parks. I was an older "ajumma" traveling alone or attending Korean class, and I will be returning as soon as I can! I received much kindness from Koreans and was glad to see they were interested in more than plastic surgery level looks or the latest fashions. 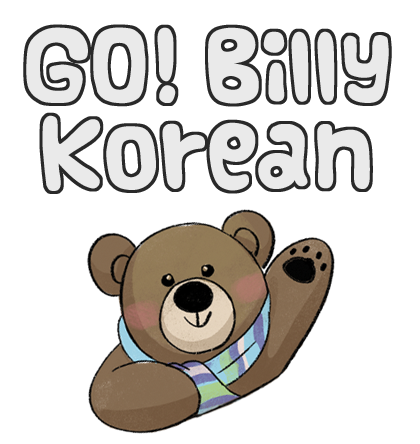 I LOVE KOREA!!! That's a good point. A lot of things are "Koreanized" to match their tastes and styles. And also about commenting on a person's appearance. We didn't talk about that in the video, but that was another (small) culture shock for me. I wasn't offended, but I heard that some of my other foreigner friends at the time were (people calling my friend "fat" or another friend "too tall"). Fortunately the worst I got was "big nose" but I don't mind that - my nose is kind of big 🙂 Koreans don't mean any of these as insults though, just as observations, but as Americans (and probably Europeans) we feel our appearance is more of a personal thing and don't talk openly as much about how someone looks - especially not directly to that person - unless we're really close with someone. Coffee and drinks are also very expensive over there, but I think that's just due to things in general being more expensive in Korea than in the states.